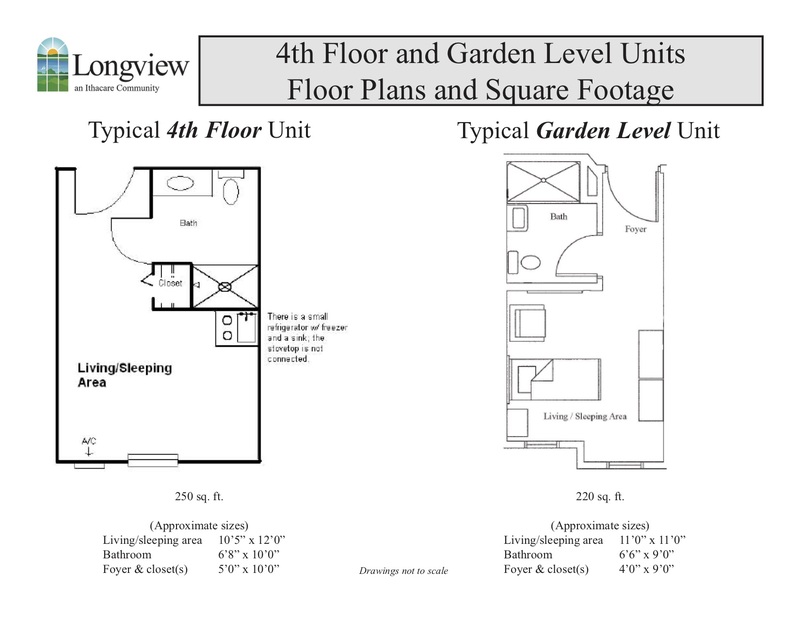 Assisted Living - Longview - An active retirement and assisted living community. We want you or your loved one to feel safe and comfortable as care needs rise. That’s why Assisted Living at Longview allows residents to maintain as much independence as possible but with the right amount of care. 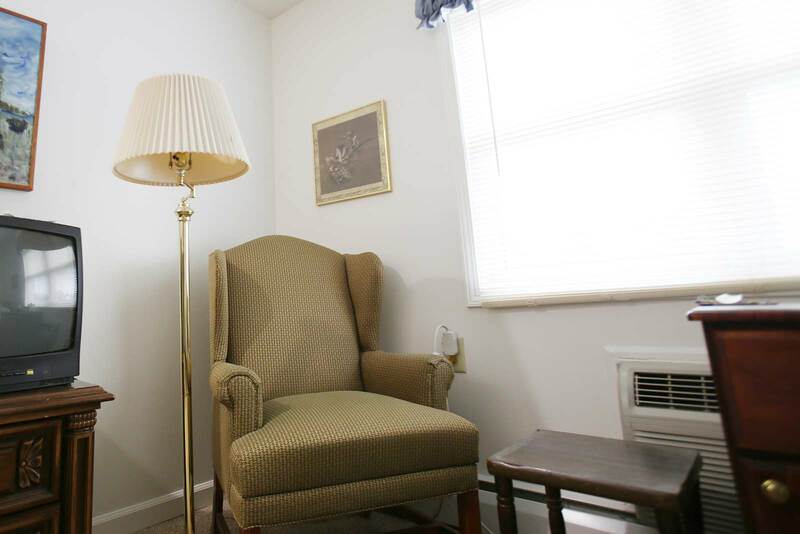 Each resident has a private suite with a living area and walk-in bathroom, equipped with three emergency pull-cords. Residents aides trained in first aid and CPR are on staff 24/7 to respond to emergencies, supervise medications and assist with showers, whirlpool baths and laundry. 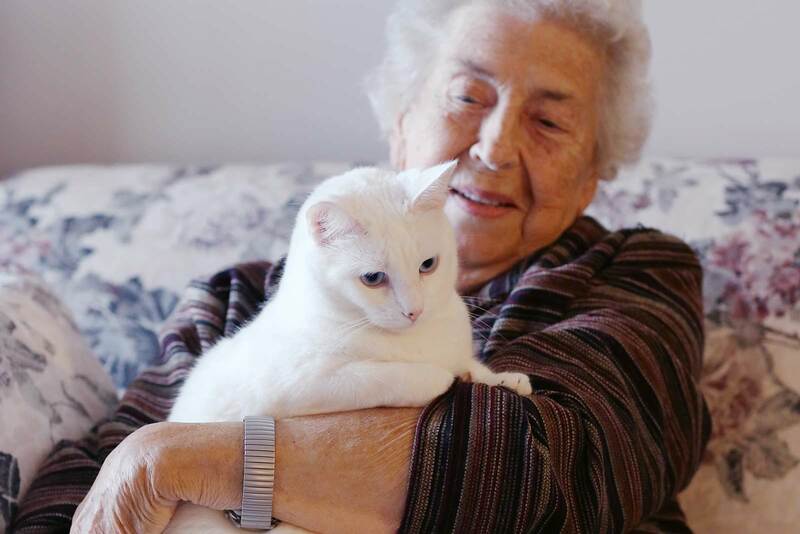 Assisted Living residents must be essentially independent with activities of daily life. This means that a resident needs to be able to feed, toilet, ambulate, transfer and dress him or herself. Resident Aides assist with showers twice a week and a whirlpool bath once a week, if desired. Residents may use assistive devices or equipment (such as walkers and/or wheelchairs) as needed to maintain their independence. Because safety and the well-being of residents comes first, a Registered Nurse (RN) and/or Licensed Practical Nurse (LPN) is on duty and on-site at the residence 40 hours per week. In addition, a Registered Nurse is on-call and available for consultation seven days a week, 24 hours a day. A Registered Dietician and social worker are available during business hours for evaluation, admission and discharge information, case management, counseling and assistance with problem solving. To keep residents’ minds active and bodies moving, recreational activities are scheduled daily. 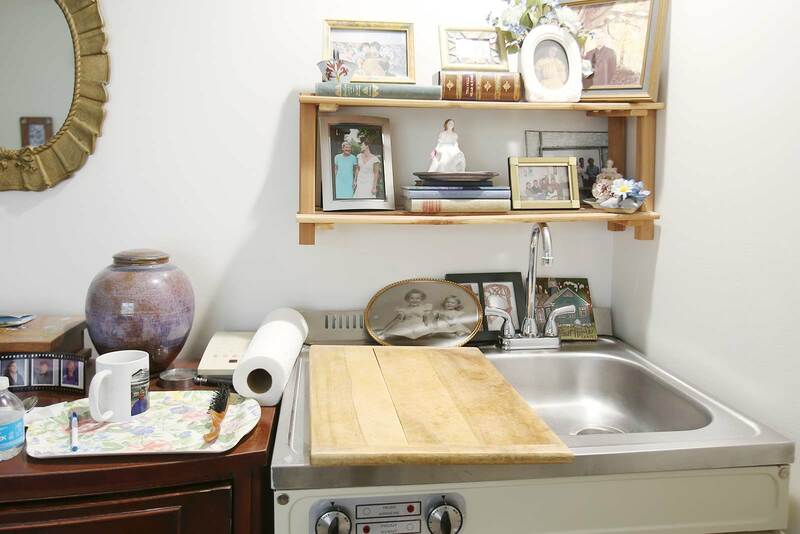 Residents have full use of the library, greenhouse, craft room, auditorium and chapel as well as the pool and exercise room (under supervision). Three meals in our beautiful dining room are provided daily, along with snacks. Resident Aides will remind residents when it is time to eat, but the residents need to be able to get to the dining room on their own. An RA is present while residents are dining to provide minimal assistance and to respond in an emergency. 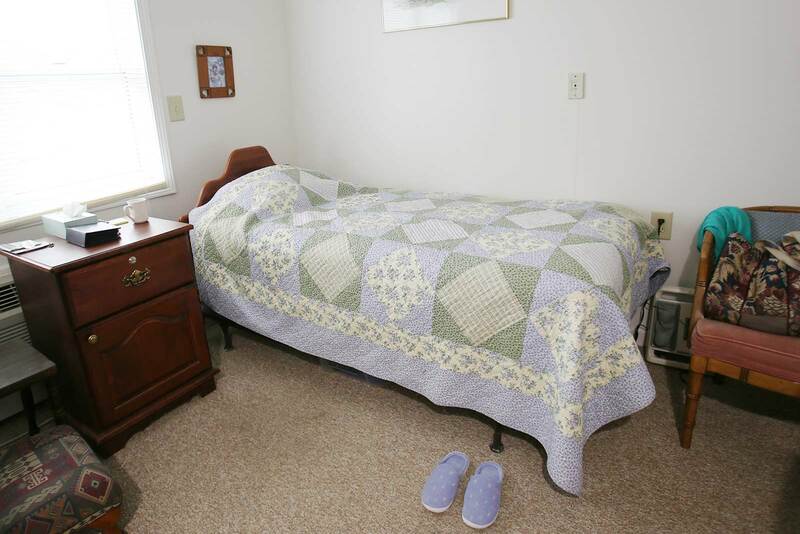 To speak with a Case Manager about Assisted Living at Longview, click here. Admission to Longview requires that you share with us certain written information. This includes, but may not be limited to, personal, financial and health information. All information shared with Longview is held in the strictest confidence and will not be released.